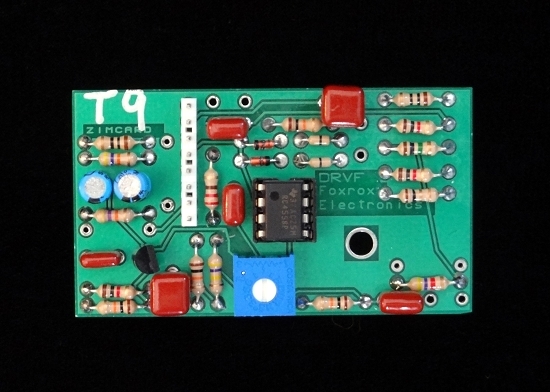 T9 ZIMcard is a TS-9 Clone. If you love the sound of a stock TS-9, and want that sound in your ZIM, T-9 is the way to go. Same tone, gain, low cut, mid hump, etc. - same sound. This is the classic tone that everyone seemed happy with before modifications became the norm. All stock values are intact.